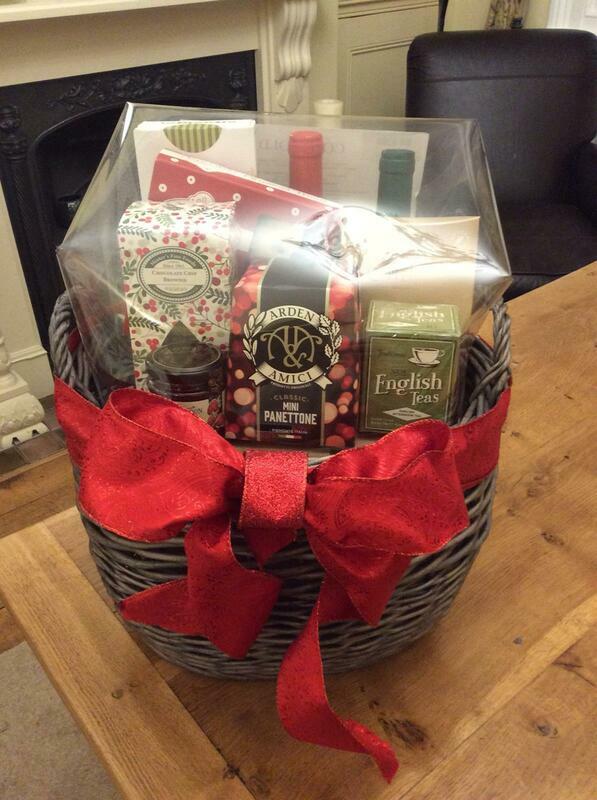 During December 2018 Jayne Clarke & the staff at Goldylocks hairdressers in Halewood Village raffled a gorgeous, amazing hamper off from the shop to their regular customers. The staff raised an amazing amount of money for the foundation with this simple yet effective money raising technique! Jayne's daughter Amy is Megan's long time friend & was eager to do a fundraiser this year due to being unable to run the Santa Dash & they came up with the raffle idea together! 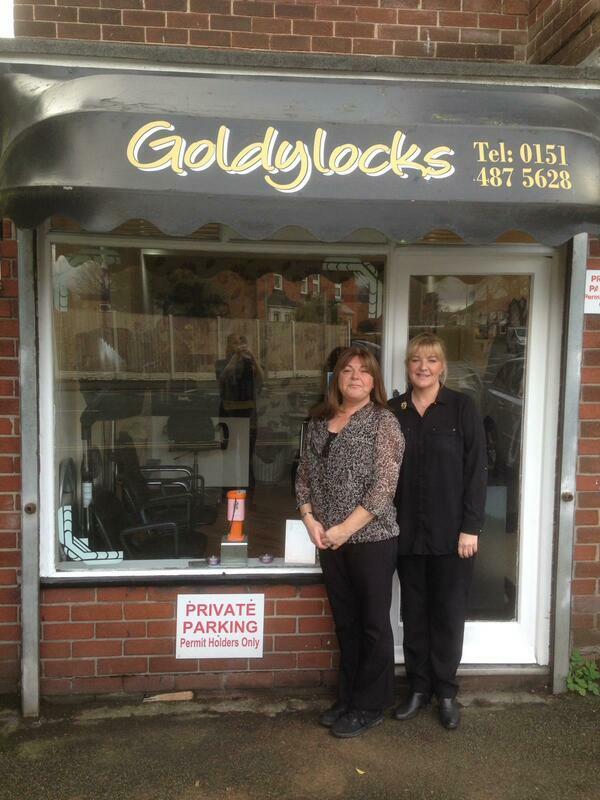 We can't thank Amy, Jayne & the staff at Goldylocks for their continued support for our foundation throughout the last couple of months. You will notice in the shop window the signature Megan Hurley Foundation collection bucket. These have been placed in multiple businesses in & around Halewood, making it easier for people to donate on the go, so be sure to keep your eyes pealed! You can find the boxes in places such as Goldylocks, Scrumptious, The Brunch Box, The Makeover Room, Bubble & many more companies that have chosen to support our charity.